Nutrition can be quite confusing, but it doesn’t need to be. 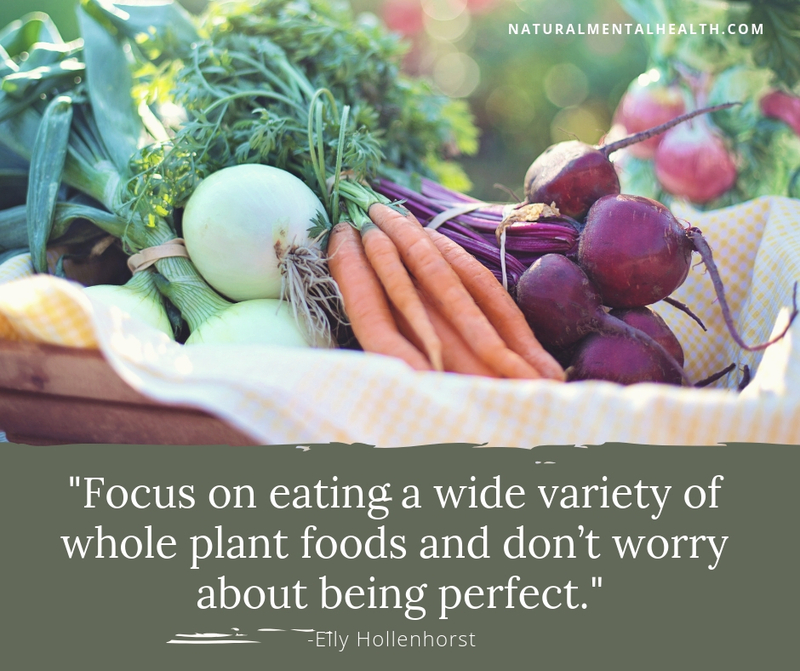 Focus on eating a wide variety of whole plant foods and don’t worry about being perfect. The latter advice is key, especially when transitioning from a processed food- or animal product-laden diet to a more health-promoting, plant-based diet--keep yourself successful by celebrating your journey and your progress rather than your perfection. Just as Dr. Henry Emmons recommends to acknowledge your moments of happiness amplify your joy, I can strongly attest to that same principle applying towards acknowledging your feelings of success and pride in your progress. 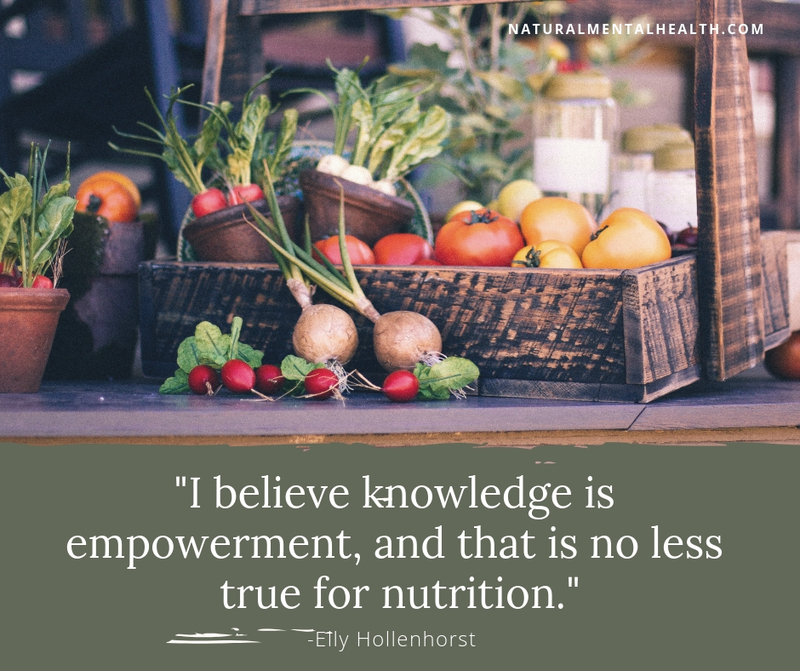 I believe knowledge is empowerment, and that is no less true for nutrition. 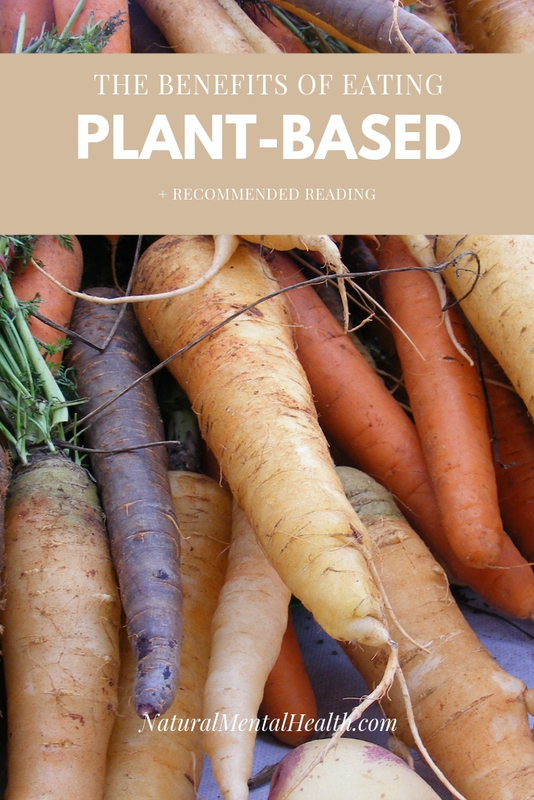 Let’s briefly dive into the what and why behind eating plants and provide you with the best scientific resources to make you feel confident on your journey to eating plant-based. 1. You will likely meet your daily needs of fiber intake. Did you know that the majority of Americans are deficient in fiber? A plant-based diet not only allows me to meet my daily fiber intake requirement but exceed them. Perhaps the acronym for the Standard American Diet (SAD) isn't so ironic after all. 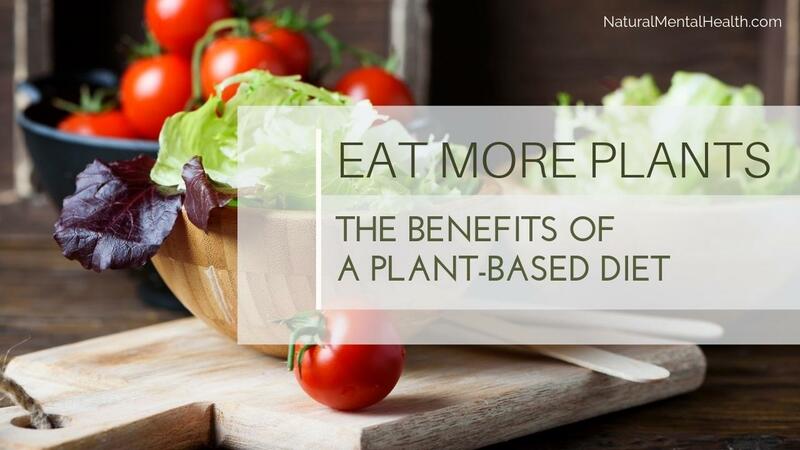 Regardless of popular belief, plant-based diets can be amongst the most affordable. Whole grains and legumes are some of the cheapest food items, particularly when purchased in bulk. Fruits and veggies are especially affordable when purchased seasonally. Remember to shop at your local farmer's market or, better yet, grow your own at home in a vegetable and/or herb garden. Since the 1920s, we've known that high blood pressure rarely needs to exist. See the further reading list below to learn more. Dr. Caldwell B. Esselstyn, Jr. is a former surgeon who wrote this book as a result of a twenty-year nutritional study and thereby explaining how an oil-free whole food plant-based diet can prevent and reverse heart disease. In one of the biggest and most comprehensive nutrition studies ever conducted, The China Study studies and mortality and chronic disease events in relation to nutrition. This research was a partnership between Cornell University, Oxford University, and the Chinese Academy of Preventative Medicine. This book thoroughly explains the nutrition science behind common diseases such as heart disease, Alzheimer's, and cancer in a digestible, fun way that. Dr. Michael Greger describes in detail how you can use diet to prevent and sometimes reverse these diseases by way of nutrition. Learning from the communities, or “Blue Zones” that live the longest and the healthiest, Dan Buettner demonstrates how lifestyle factors--such as nutrition, exercise, and social interactions to name only a few--contribute to said vitality. The Alzheimer’s Solution by Dean & Ayesha Sherzai, M.D. Dean and Ayesha Sherzai, M.D. are two of the leading and award-winning neurologists studying the effects of lifestyle and plant-based dietary intervention to reverse and prevent cognitive decline as well as Alzheimer's. 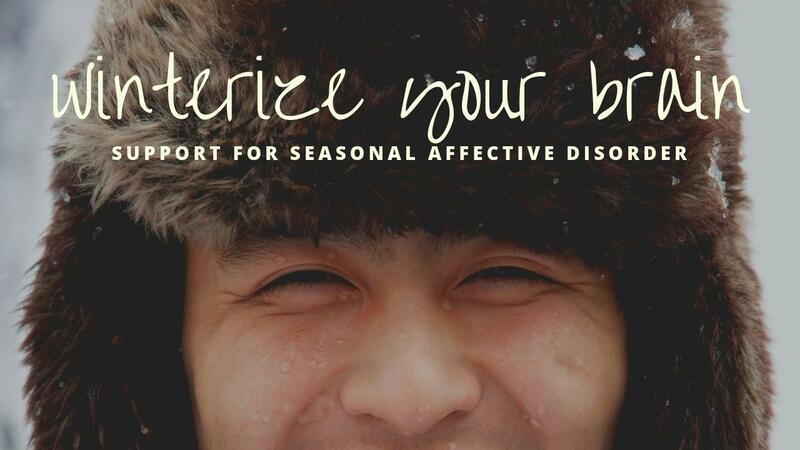 The Alzheimer’s Solution explains how to implement these strategies into your life. A beautifully written book that argues for more thoughtful food choices by eating more plant-derived food and avoiding processed food while advocating for us all to uncomplicate nutrition. 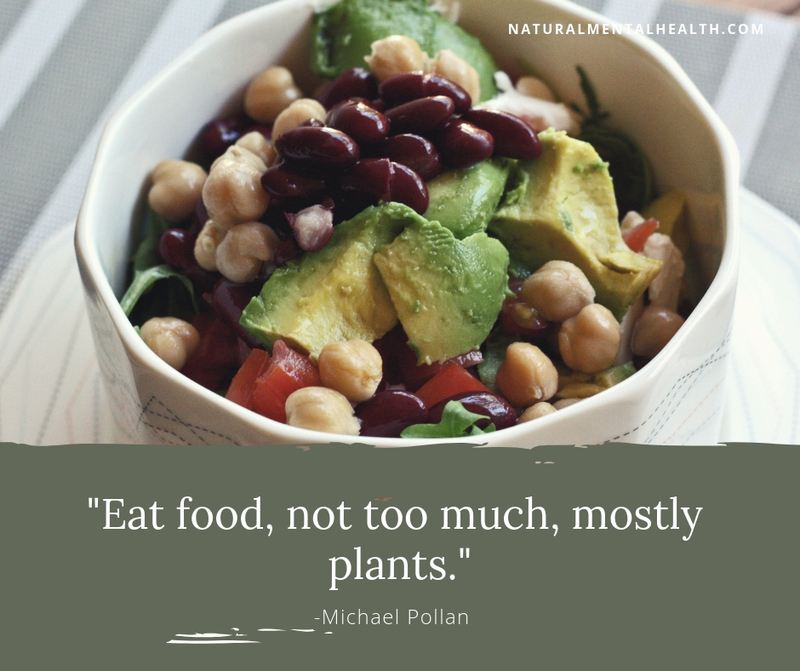 What foods can you eat on a whole food plant-based diet? "Whole food" indicates eating a plant as close to its whole form as possible. In other words, eat an entire apple rather than drink the juice; choose brown rice over white rice; eat an avocado or coconut rather than use avocado or coconut oil. Click here for a comprehensive plant-based grocery list. How does one cook on a plant-based diet? Looking to transition to a whole food plant-based diet? *All information found in this article is based on the author's opinion. The information provided on this page is intended to inspire the reader to consult with their healthcare provider. 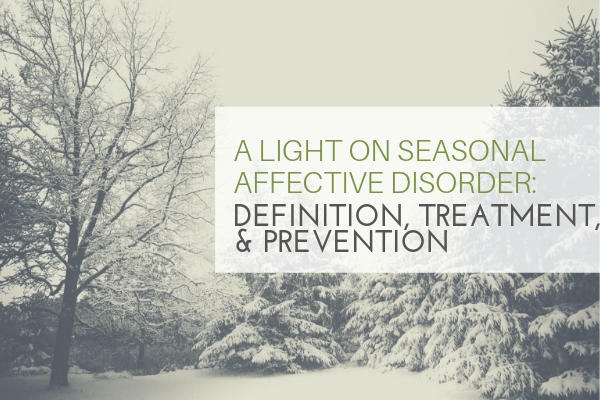 Nothing in this article is intended to diagnose, treat, cure, or prevent any disease. Consult with your primary physician before making any dietary changes. Elena Hollenhorst is a professional dancer, nutritional researcher, and multidisciplinary artist who also works under the titles of choreographer, writer, photographer, recipe creator, and yoga instructor. She is a 200-hour Yoga Alliance certified yoga teacher (RYT200) and holds a BFA in Dance from the University of Minnesota, Twin Cities. As a yoga teacher, movement artist, and nutritional researcher, Elena's work is focused on advocating healthy lifestyles through holistic approaches such as mind-body practices and healthful eating. Elena is the founder of Peasful Plate, a holistic web platform that advocates a plant-based vegan diet and other wellness practices. Her work aims to bring people together, engage in thoughtful conversations, and empower individuals to lead more healthy, peaceful, and compassionate lives through food and art.